WARNING*** Reading my Blogs may piss you off! Most of them are my opinion about what is happening in our world, personal stories, how you should treat people, and more! While I believe I am the “Queen of What’s Right” you may not always agree with me! and not afraid to talk about it. After 50 years, I have finally realized that I actually don’t give a crap what people think or say about me and I feel free to speak my mind. I have spent so much of my life trying to do and say the right things and, frankly, I’m exhausted from it. Is anyone else exhausted from all of this? -be here every Monday and talk back! “So Dwan, why would I want to read your blog?” One thing I have a TON of (besides real estate knowledge) is common sense, insane life experiences, and a ton of great information to share. 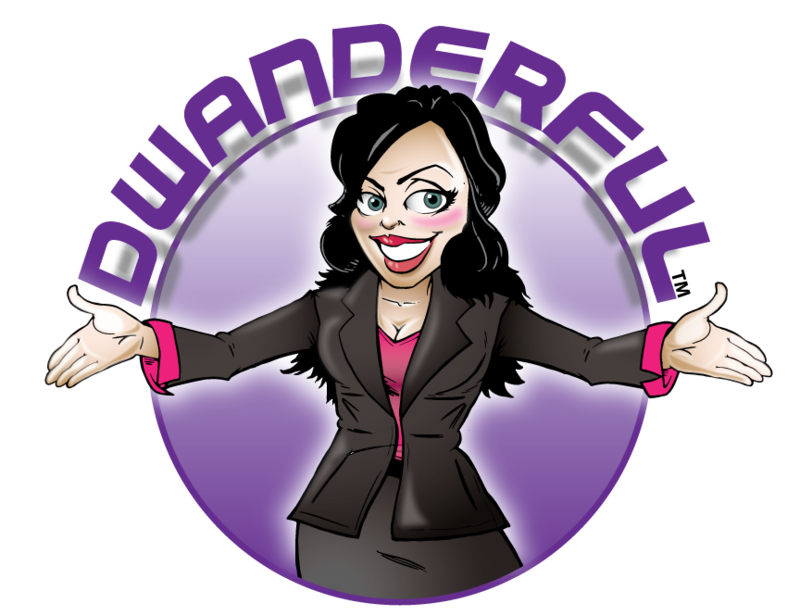 Have fun with me and get your boost of Dwandalicious advice to start your week! Who knows, I may say something that touches you, makes you see something from another point of view, or piss you off! YOU NEVER KNOW WHAT YOU WILL GET! each Monday at 8:00 am!